UPVC front doors are generally more decorative by design than back doors, whilst creating both a focal point and adding security to the front of your home. 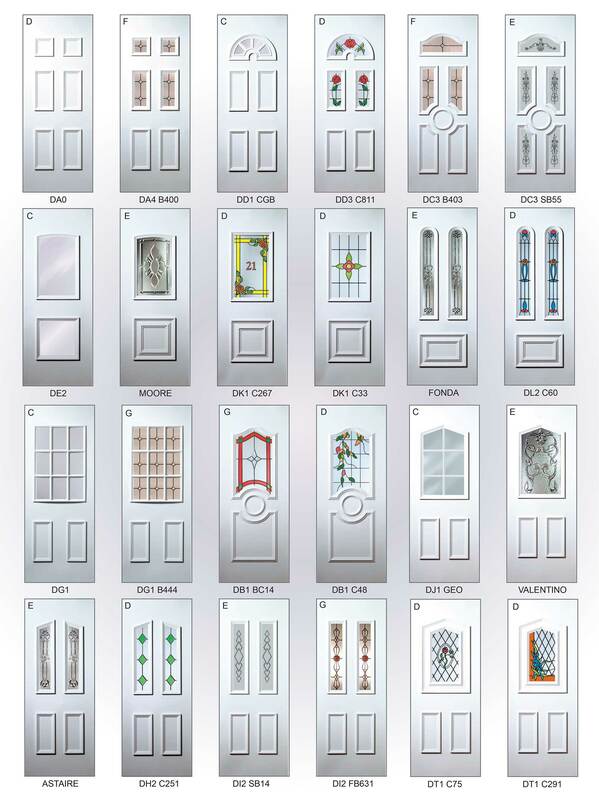 More styles are available, by scrolling further down this page you will see all our UPVC door styles available. UPVC back doors are generally simple by design to create a cost effective and very secure and efficient solution to all your side and rear door needs. 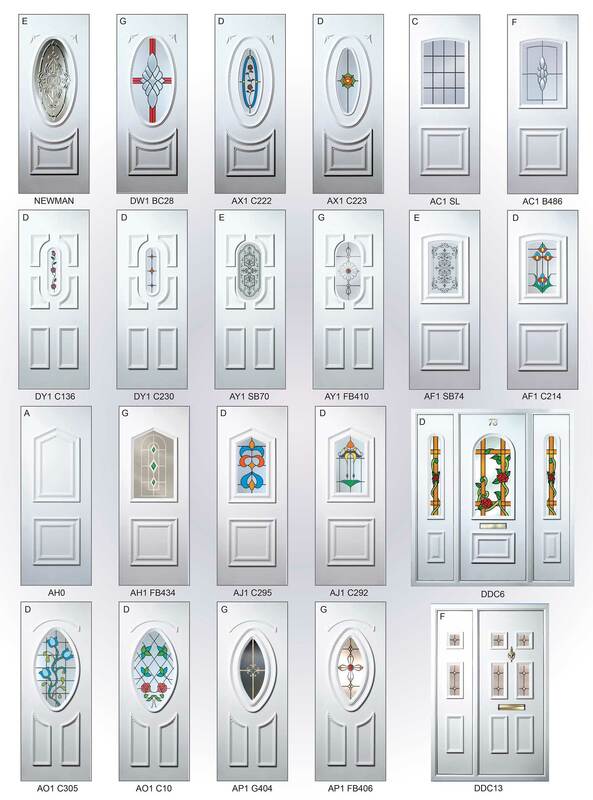 More styles are available, our sales advisor will demonstrate our back door styles at point of quotation. Our composite doors are made with 2 GRP grained skins and a solid inner core. The general design of a composite door is to look more like a traditional timber front door rather than a UPVC door. Alternatively, there are many modern designs available. 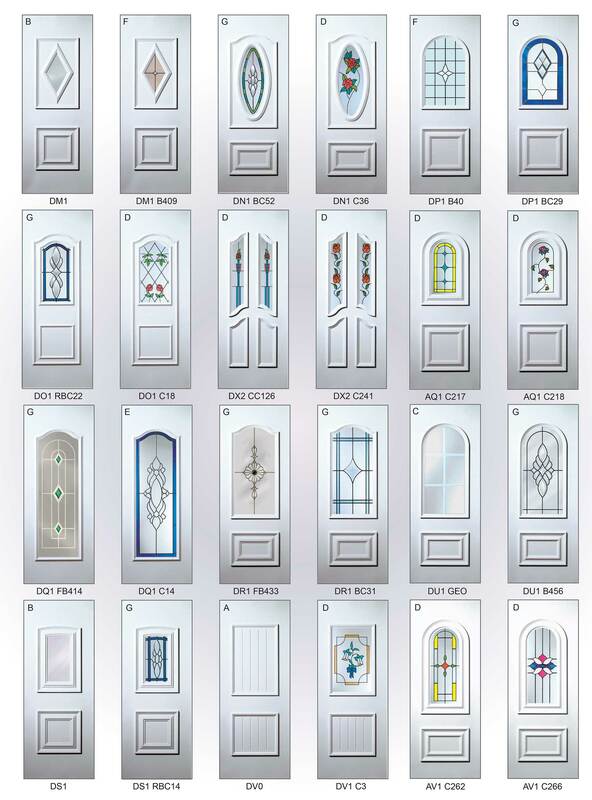 The composite door comes in an array of colours and designs. To see our composite door designs go to www.door-stop.co.uk where you will be able to build your front door, alternatively our sales advisor will have a brochure at point of sale. Please note low thresholds are available on all our doors.